You may receive updates from Christina Acuna Castillo, the creator of this letter campaign. 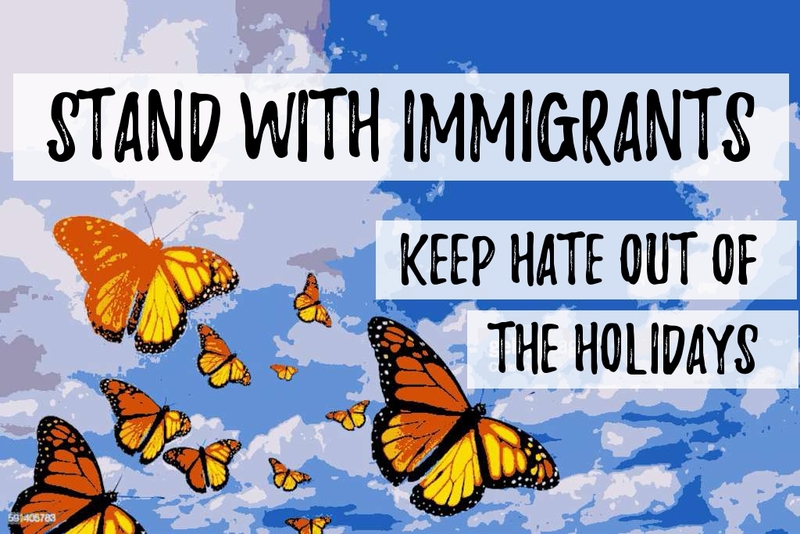 Pittsburgh Holiday Market: Drop Anti-Immigrant Sponsors! Colcom Foundation, a sponsor of the Pittsburgh Holiday Market, is a major funder of some of the leading anti-immigrant groups in the US, including the American Border Patrol, FAIR, and the Center for Immigration Studies. The Southern Poverty Law Center has designated all three groups as hate groups. These groups have played a key role in immigrant detention, death, and violence. and c.) issue a public apology for normalizing Colcom’s many years lobbying for a white nationalist agenda. On Saturday, December 8th, Colcom's name was removed from Holiday Market spaces and signage! Thank you to everyone who signed the petition and took action to make this happen. Now, we need the Downtown Partnership to refuse Colcom's money and issue a public apology. Should the Pittsburgh Downtown Partnership accept money from a racist, anti-immigrant foundation just because it also sponsors parks, museums, and Santa’s House? If we just ignore it, how are we not complicit? Join us in demanding justice for immigrants. Please share far and wide with your networks.